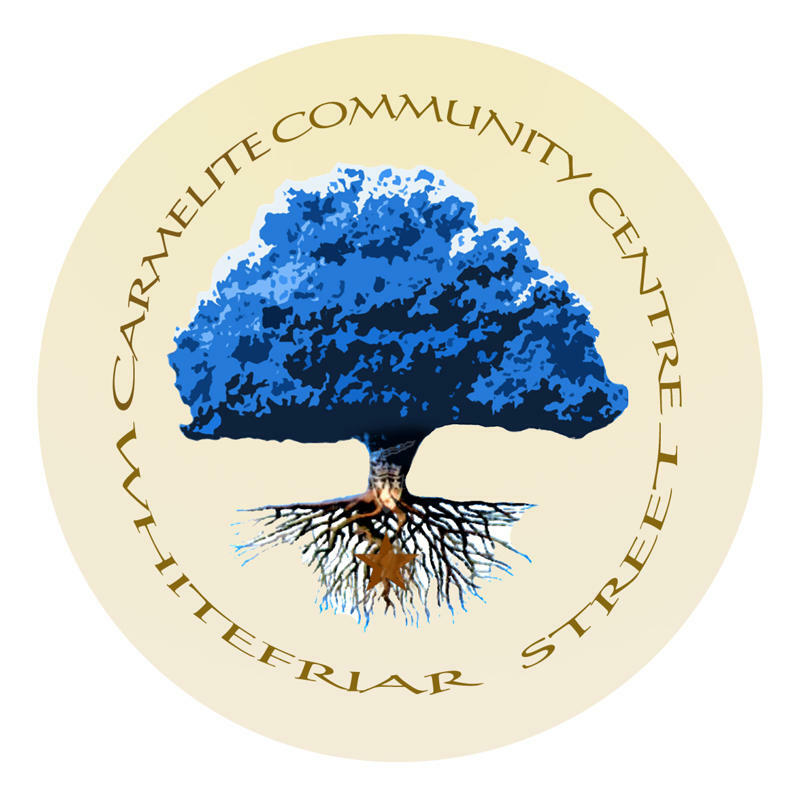 Scallywags Creche Carmelite centre mission is to provide the highest quality early care and education to each child in our centre, every day. The commitment of our well-trained, experienced, and loyal staff, and our ability to retain and support them, contributes significantly to our success. 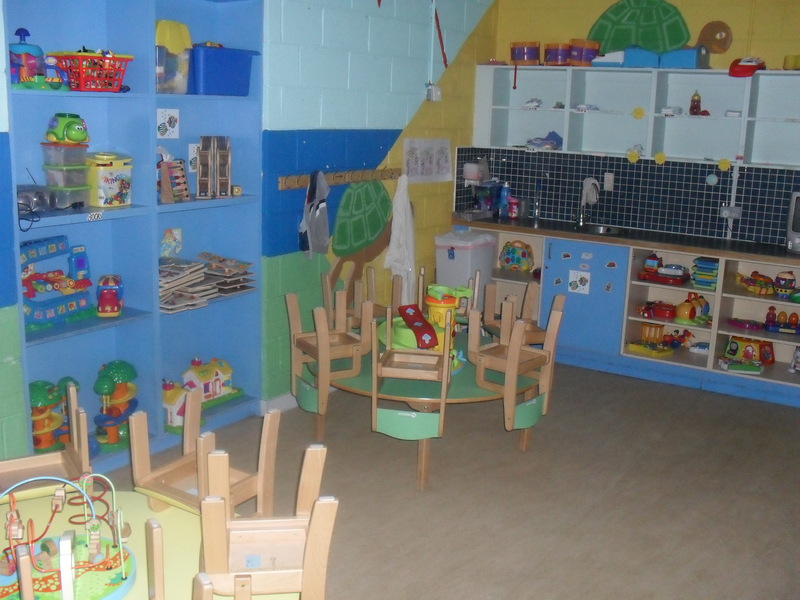 The Creche is located in a private and secure purpose built wing of the centre, Access can only be gained through a Staff member within the creche. The playground is located in a small atrium designed for the creche can only be accessed through the creche itself ensuring a safe environment .